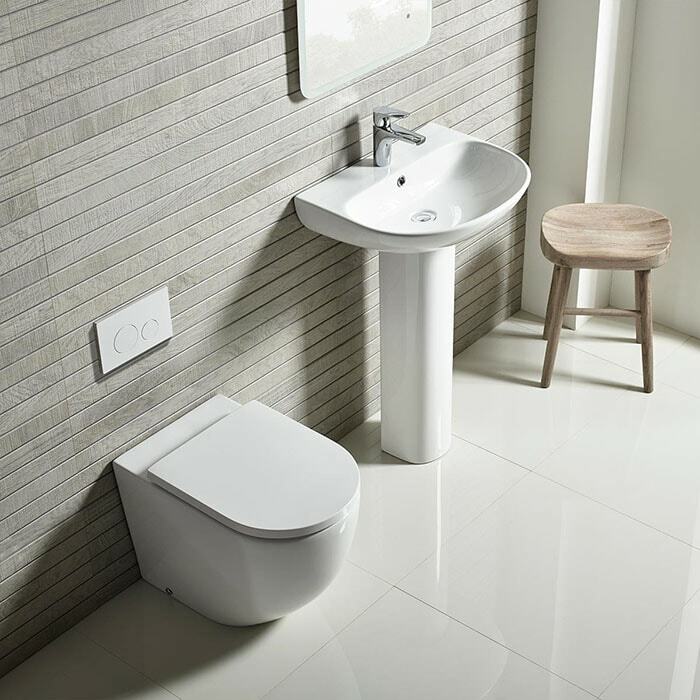 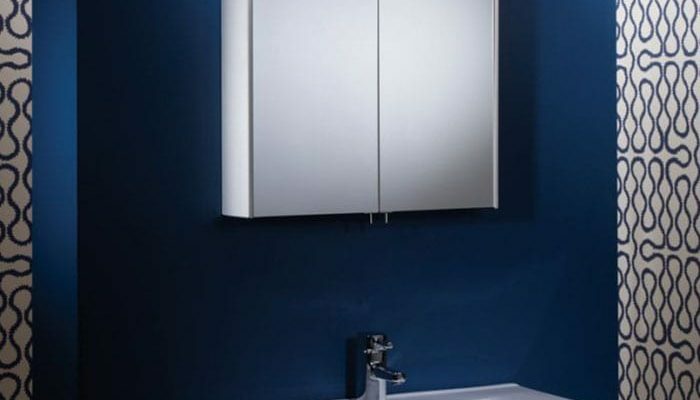 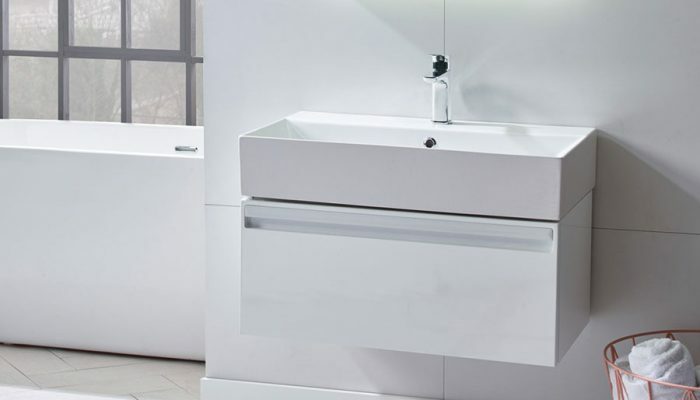 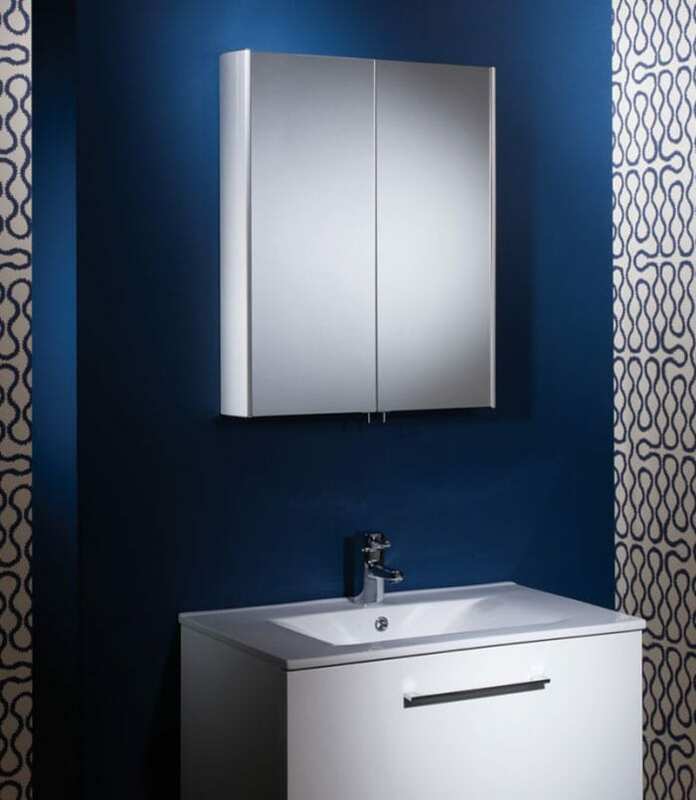 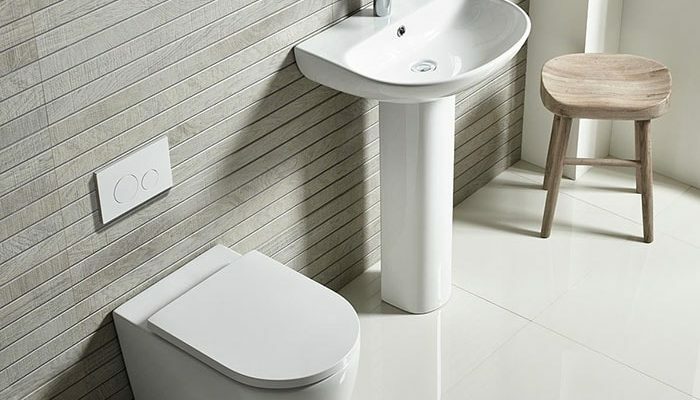 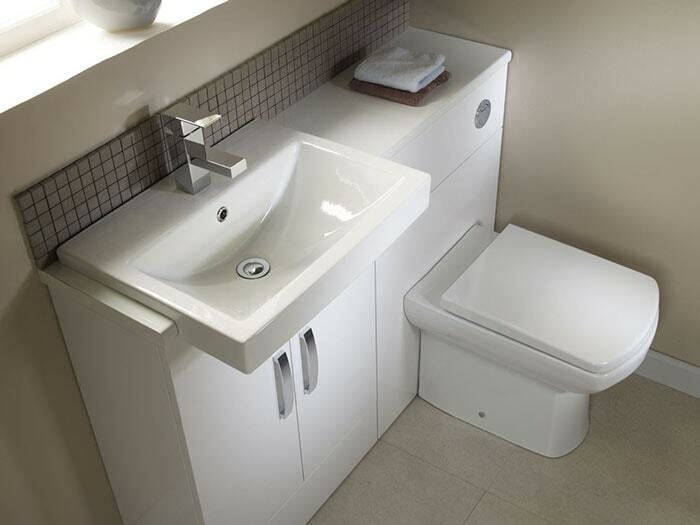 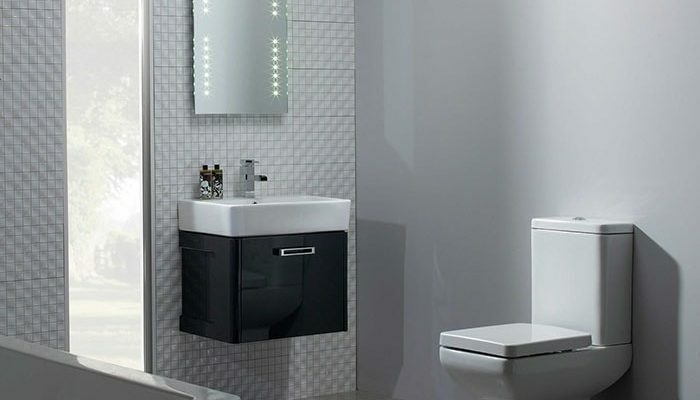 Tavistock’s comprehensive range consists of bathroom furniture, contemporary shower enclosures and showers, sanitaryware and taps. 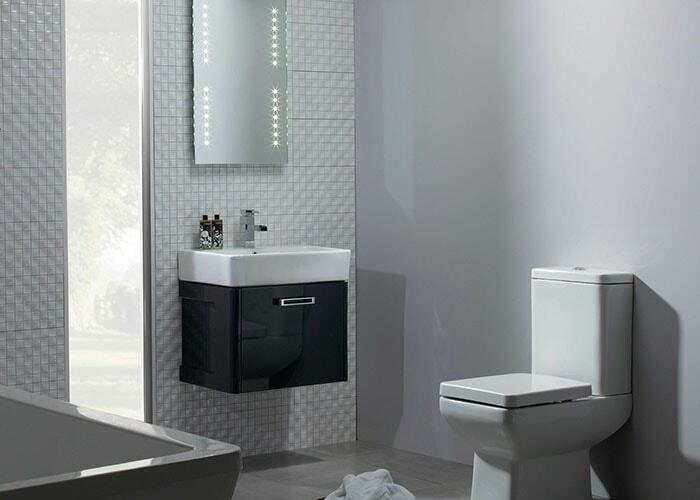 Tavistock’s comprehensive range consists of bathroom furniture, contemporary shower enclosures and showers, sanitaryware and taps. 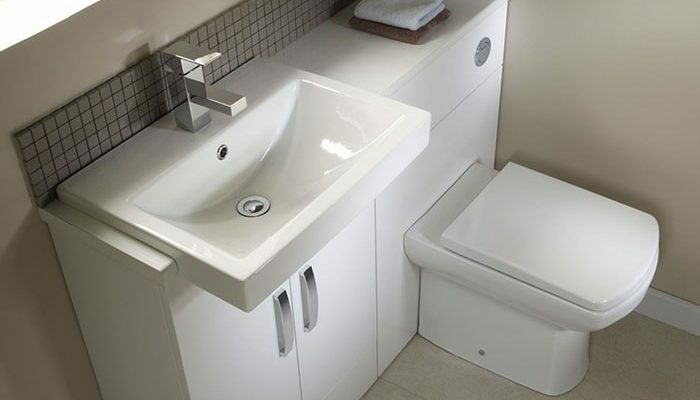 They also have a great selection of finishing touches, from mirrors and cabinets to toilet seats and bath panels. 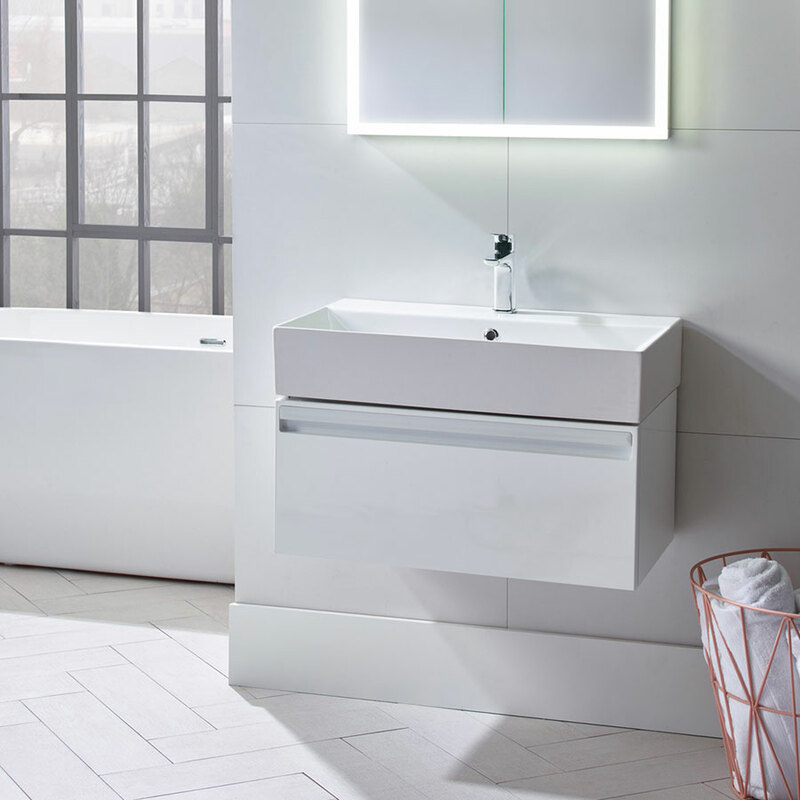 So, whether you’re a get-up-and-go shower lover, somebody that takes their ‘me’ time seriously, a born organiser or indeed all of the above, you will find there’s host of products which will perfectly satisfy your individual needs. 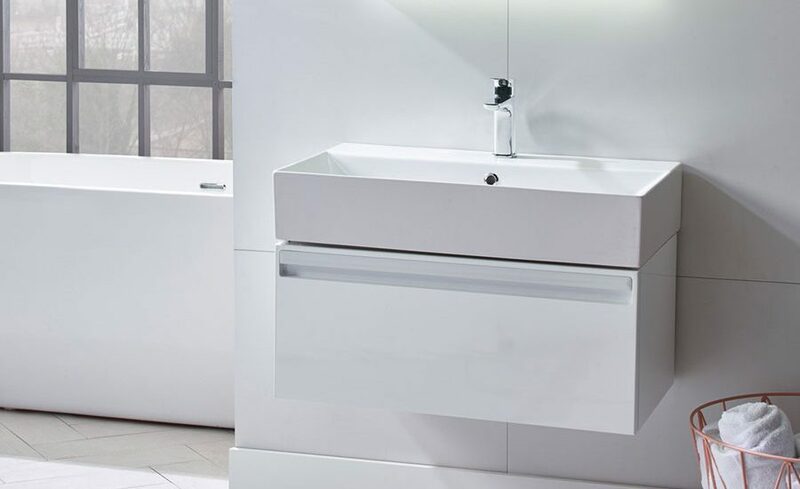 Tavisotck design all products in-house aplying outstanding style and design to ensure true innovation, quicker product to market and they remain fresh and progressive. 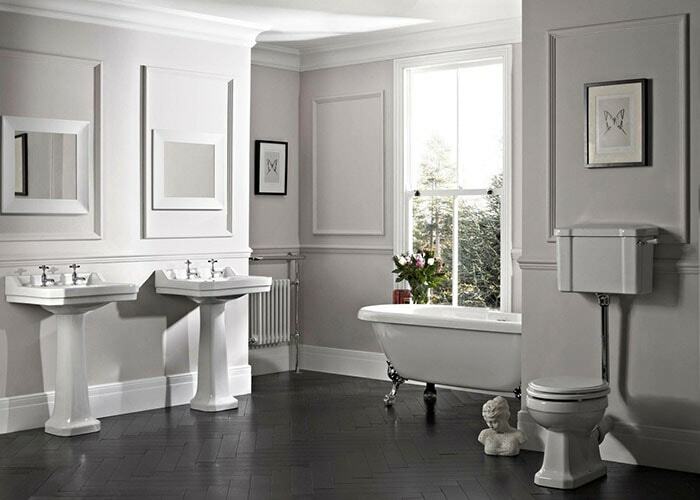 They source top quality materials and apply meticulous craftsmanship so that every Tavistock product not only looks fantastic but fulfils its purpose, time after time.